Do you know what is the potential of your equipment and resources? Is your production and maintenance staff getting the maximum performance from your equipment? You need motivated and skilled employees who are key to ensure a final product with high added value. Theoretical and practical training by expert. Do you know your process capability? You may need another opinion from an original equipment provider to assist you in making the evaluation. Gain further knowledge and put together an action plan to keep and improve the process condition. We focus on the improvement needs for quality and productivity. The structured survey consists of systematic observations and detailed interviews while start-up, production and shut down. 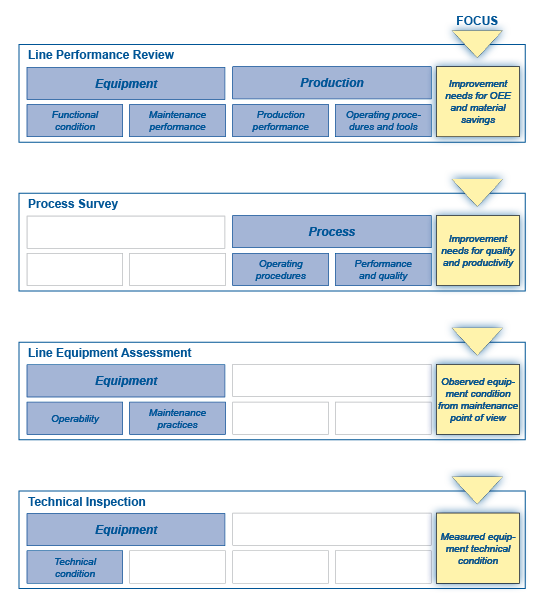 Do you know your production line capability? You may need another opinion from the original equipment provider to assist you in making the evaluation. Gain further knowledge and put together an action plan to keep and improve the performance of the production line. We focus on improvement needs for OEE and material savings. The structured review consists of systematic observations and detailed interviews during start-up, production and shut down. Do you need support to start or update your cable production? You are looking to speed up the start of commercial production or to improve the production quality. Fast startup of commercial production and secured production quality. Know how transfer package with training at Maillefer and on site consultation. Through Training, Process Survey, Line Performance Review and Technology Services we help you to expand and improve your technical capabilities.